My aunt and her family are on vacation in California (lucky ducks!). 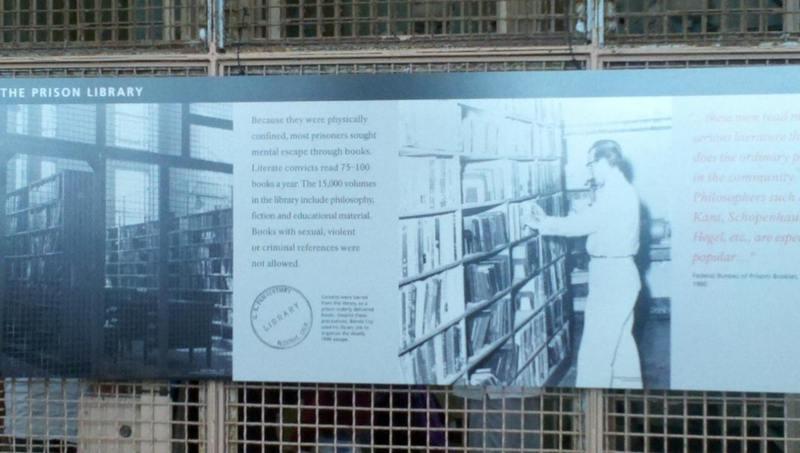 This morning she sent me a picture in Alcatraz Prison Library while they were on a tour. Curious for more information, I found that you can take a virtual look at the prison library via 360 cities. Inmates would be given restricted access to the Prison Library, but no newspapers, radios, or other non-approved reading materials would be allowed. Receiving and sending mail would be considered a privilege, and all letters both in-coming and out-going were to be screened and type-written after being censored by prison officials. Work was also seen as a privilege and not a right, and consideration for work assignments would be based on an inmate’s conduct record. The Carter Libraryblog provides us with a close up of the photo my aunt sent me where we can read the quotation from the Federal Bureau of Prisons Booklet (1960). 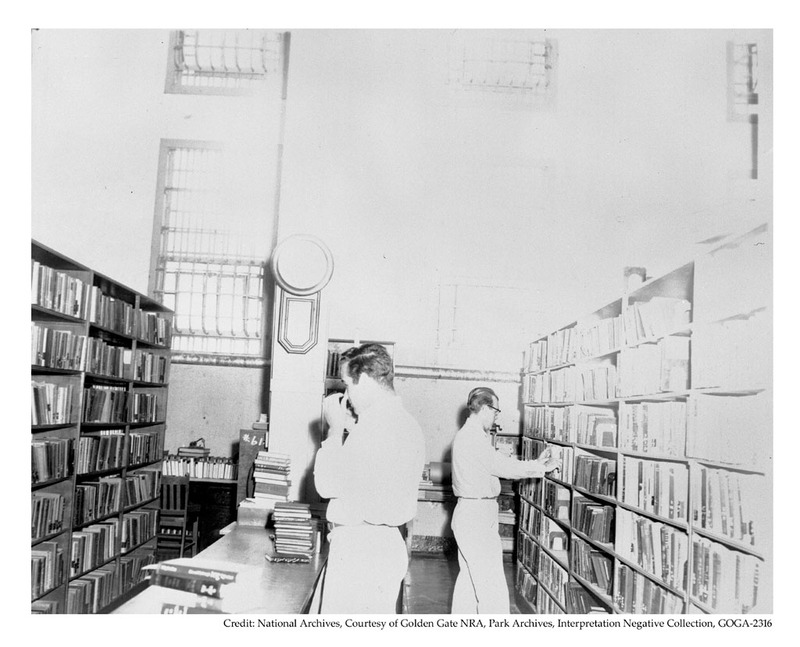 The image below of inmates using the library and is from the National Archives via the National Park Service‘s website. L is for Listservs. R is for Resources. The ALA prison library listerv is full of resources and support. You can join the Listserv, prison-l, here: http://lists.ala.org/wws/info/prison-l. Recently a conversation took place after a question was posed on wanting to learn about prison libraries. Clark, Sheila and Erica MacCreaigh. Library Services to the Incarcerated: Applying the Public Library Model in Correctional Facility Libraries.Westport, CT: Libraries Unlimited, 2006. Sweeney, Megan. 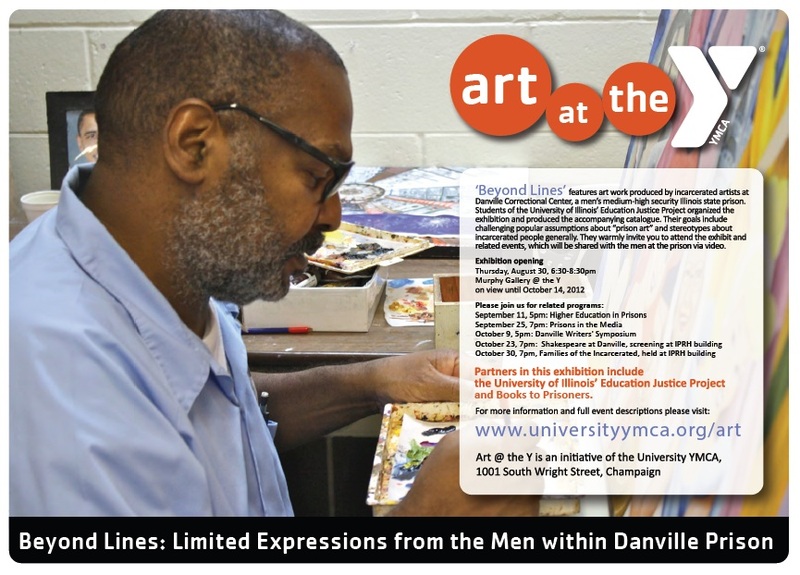 Reading Is My Window: Books and the Art of Reading in Women’s Prison. Chapel Hill: University of North Carolina Press, 2010. Vogel, Brenda. 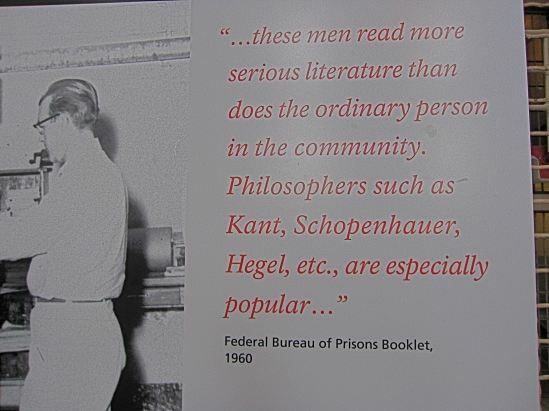 The Prison Library Primer: A Program for the Twenty-First Century. Lanham, Md: Scarecrow Press, 2009.